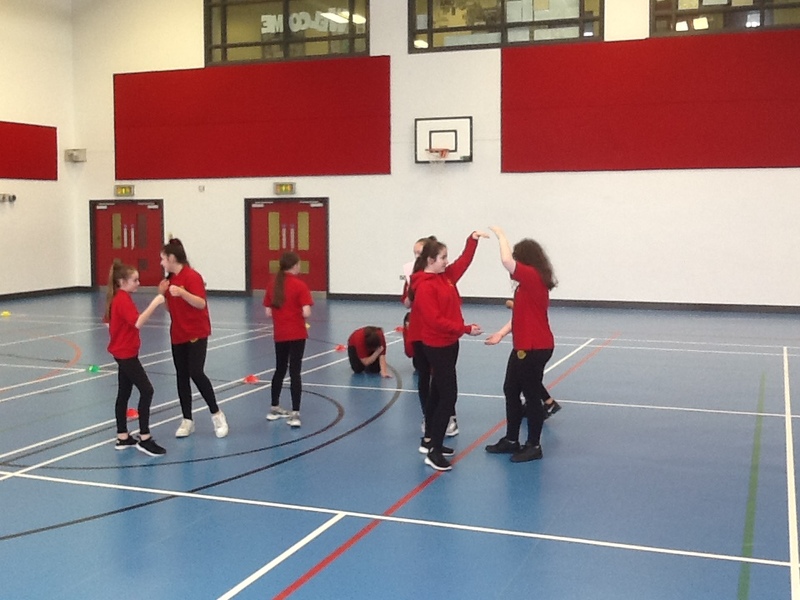 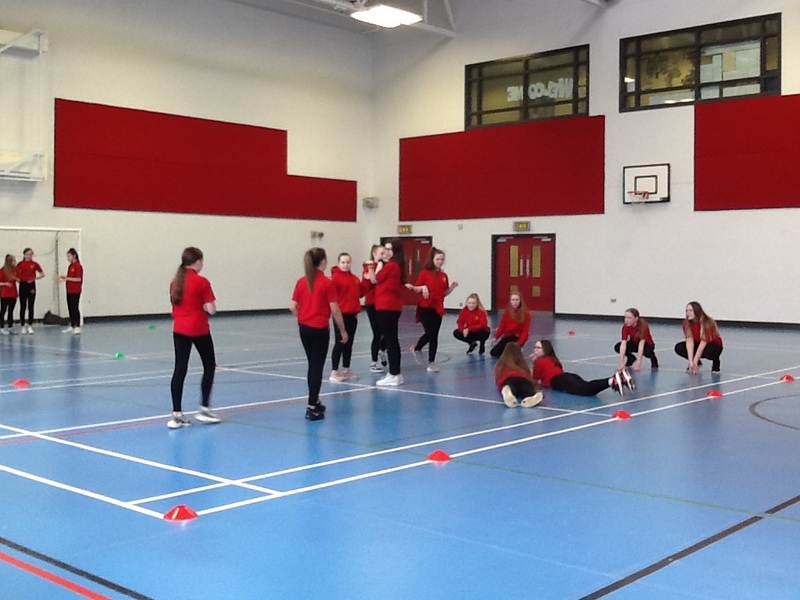 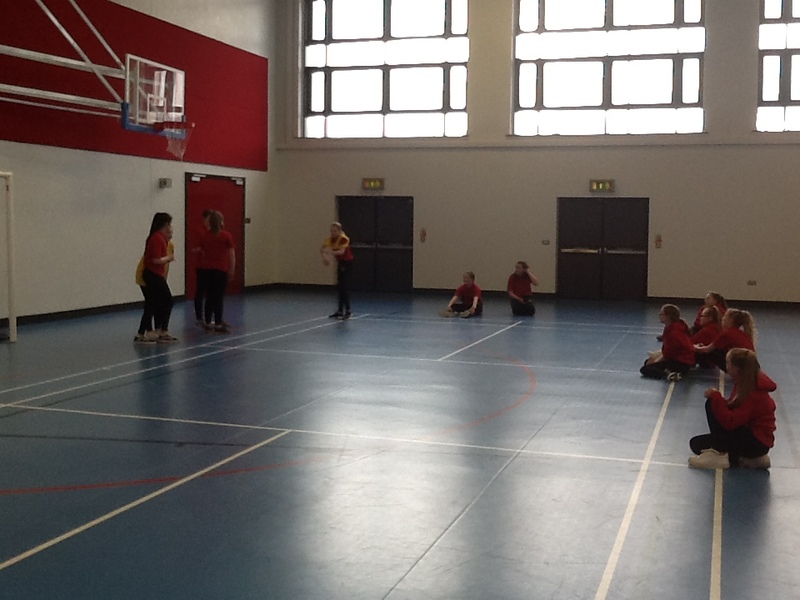 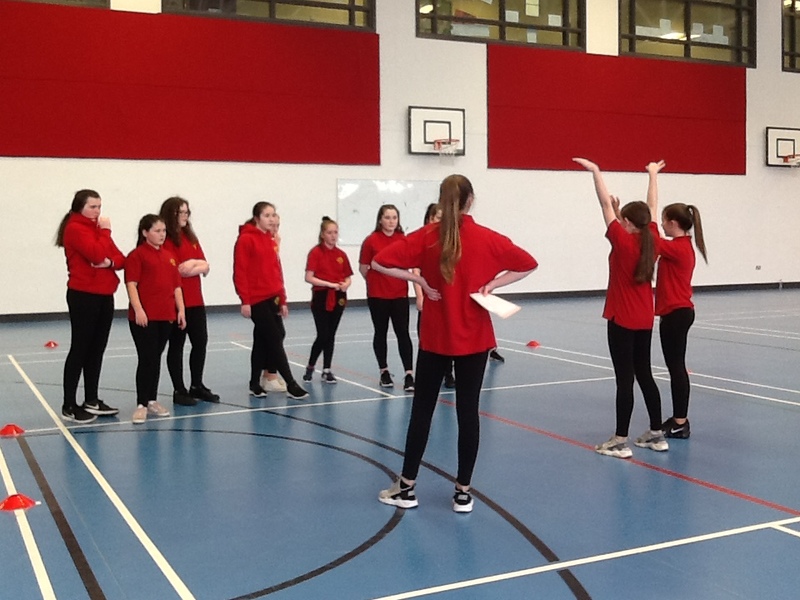 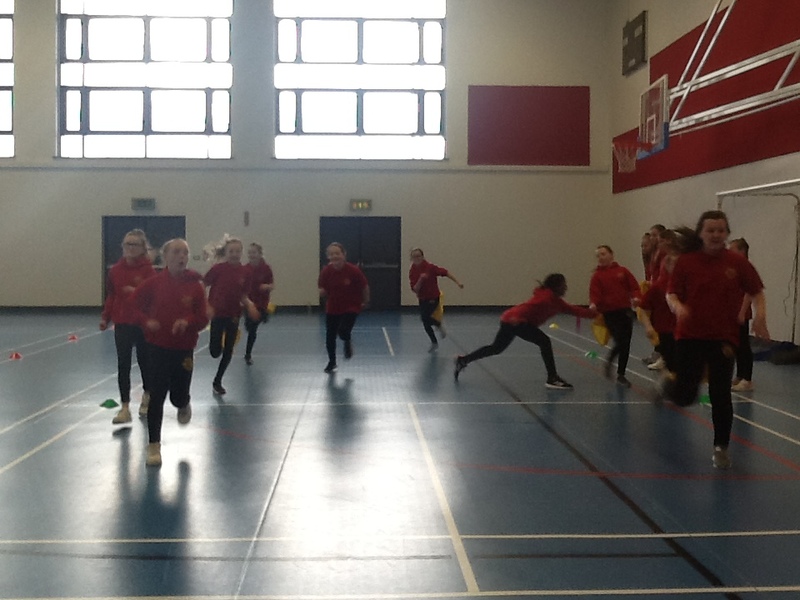 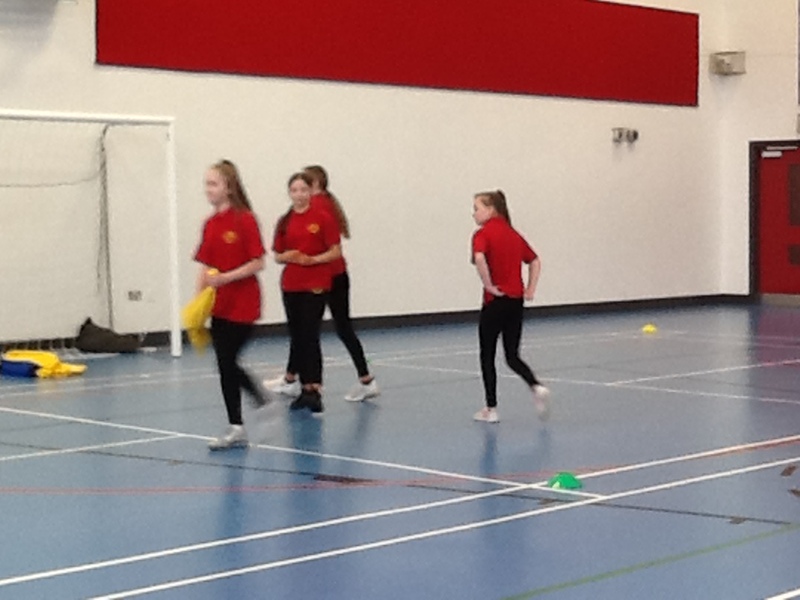 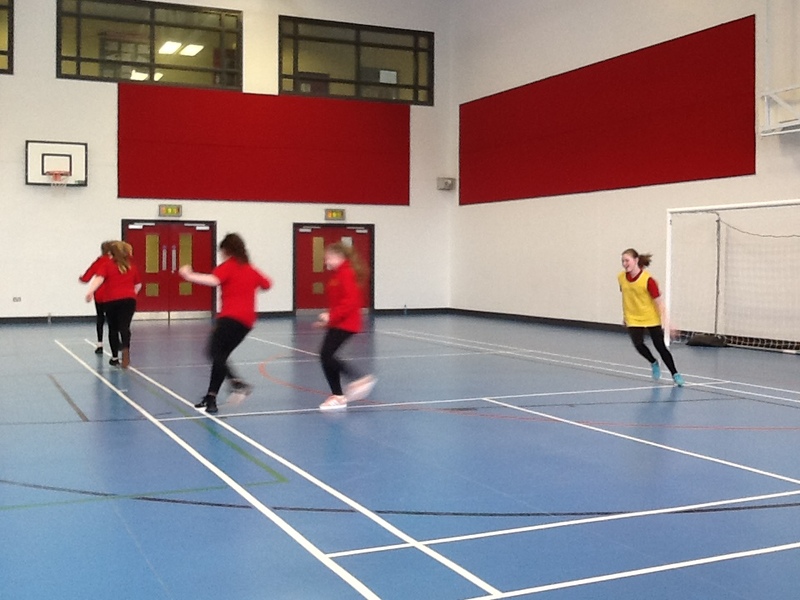 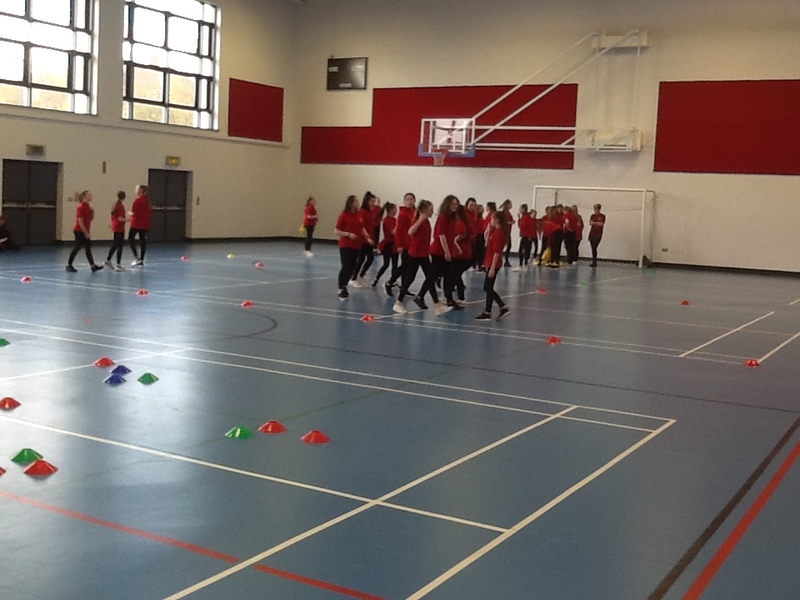 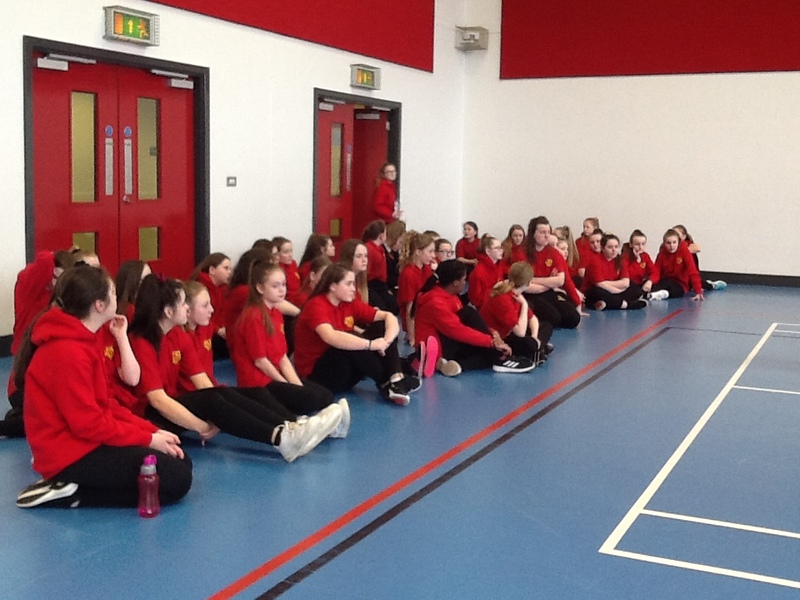 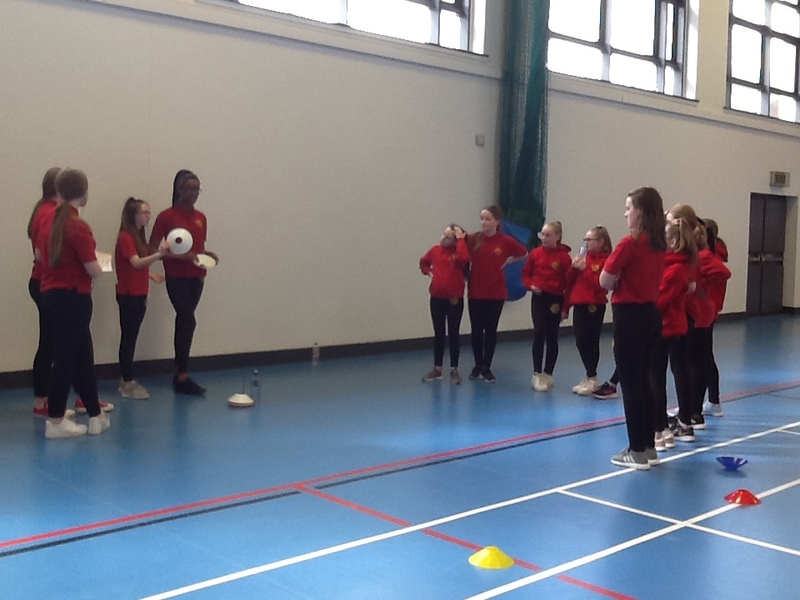 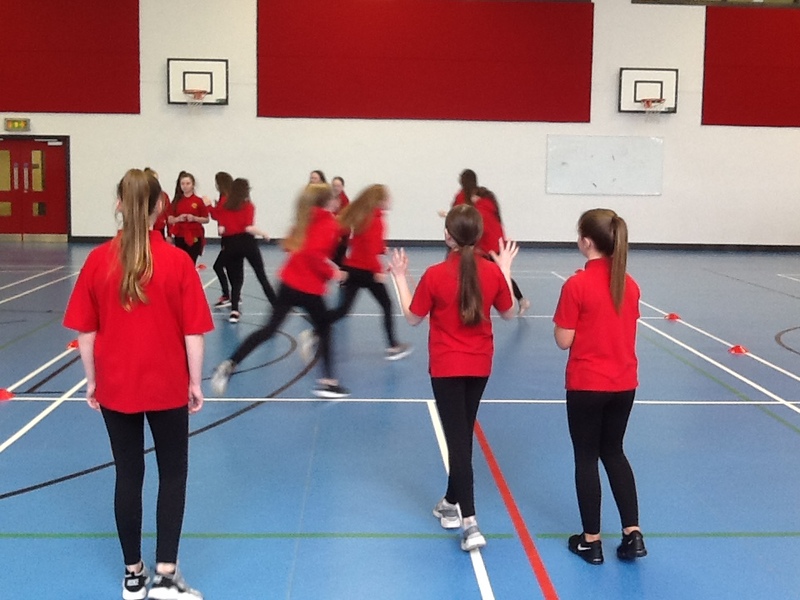 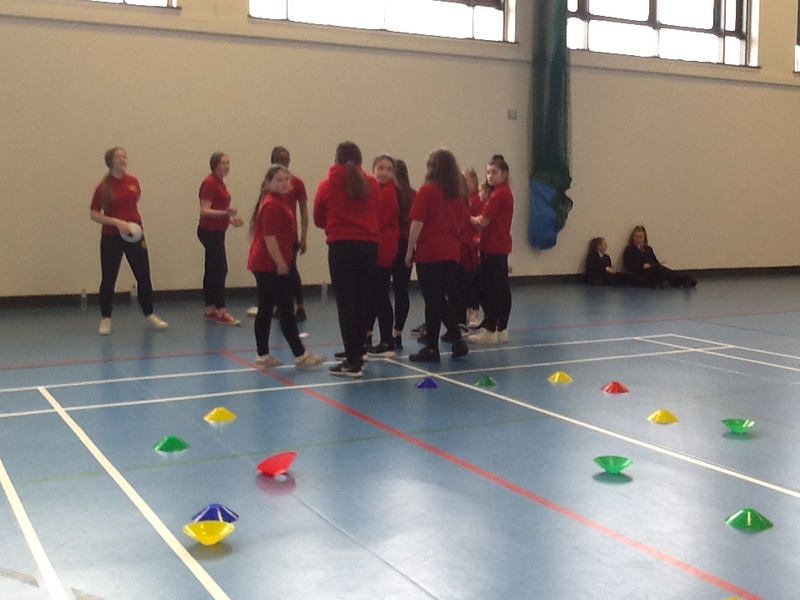 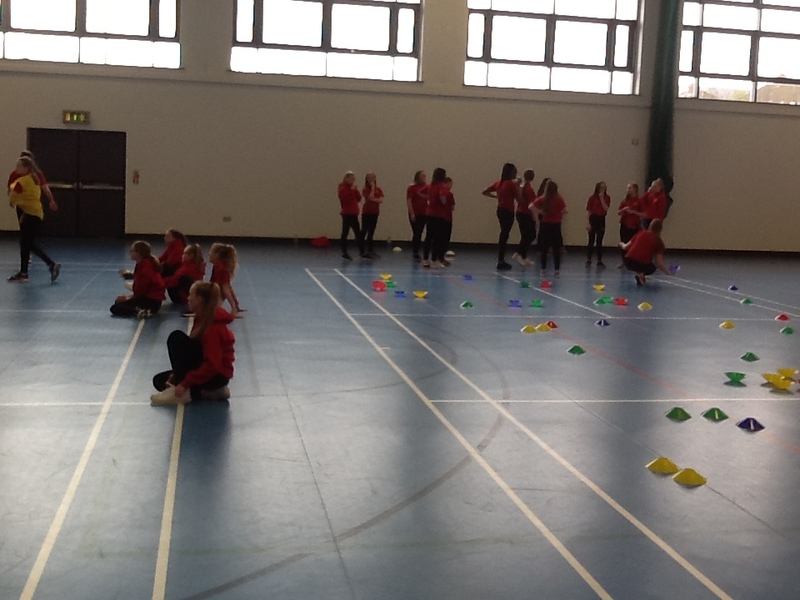 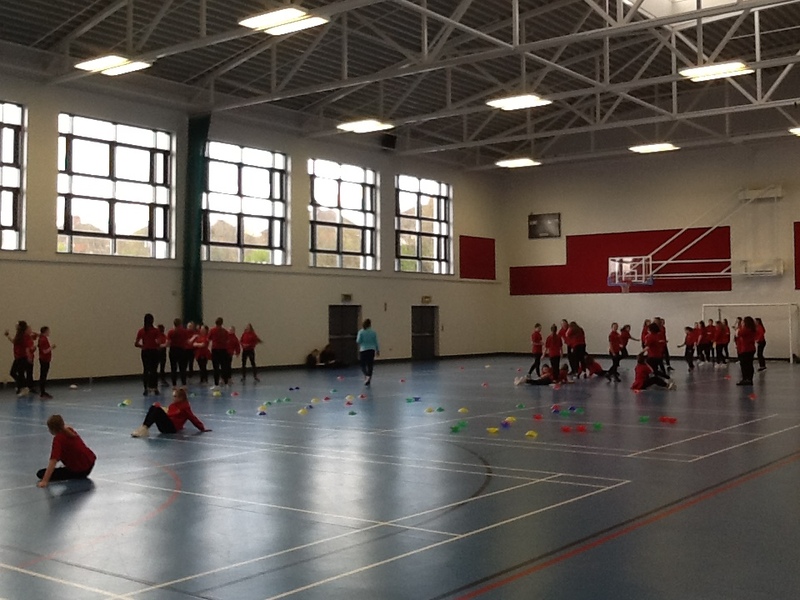 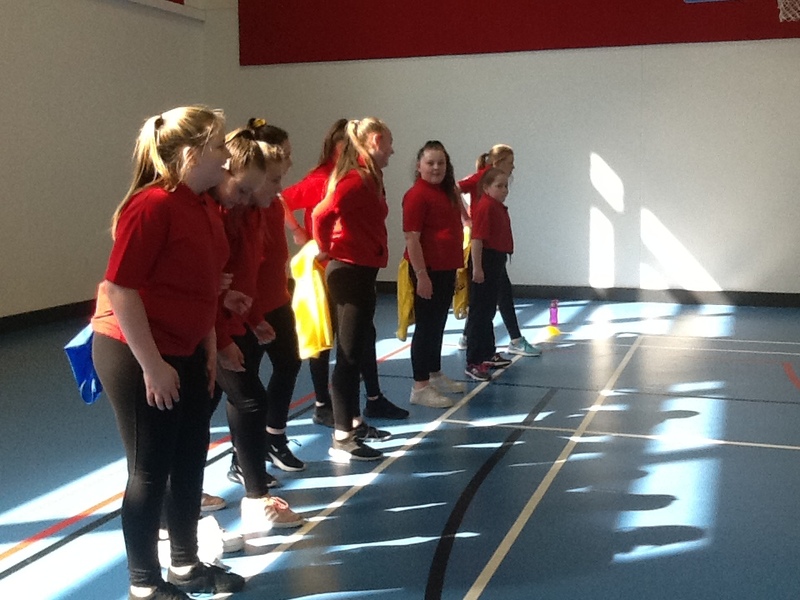 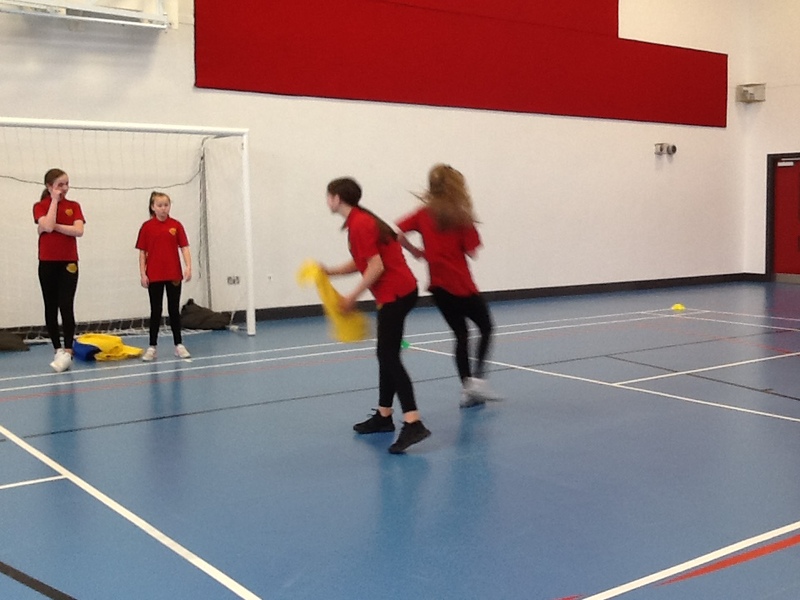 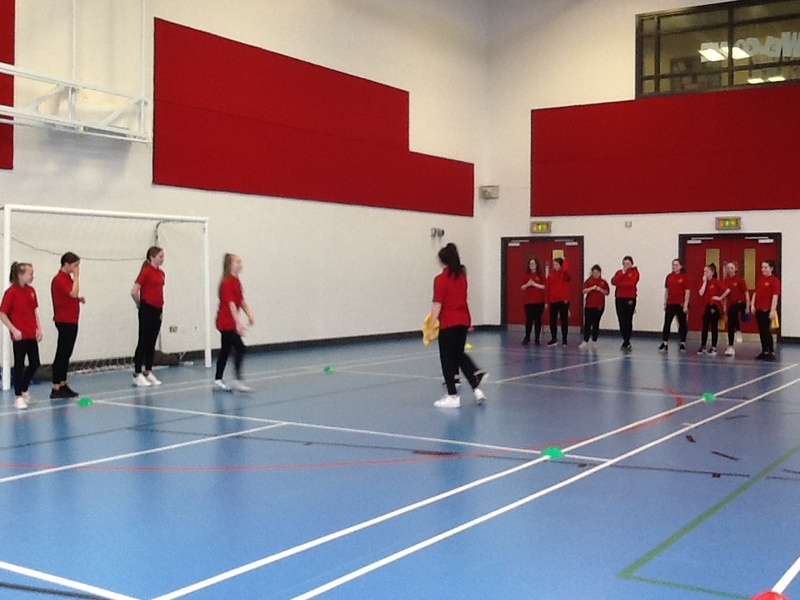 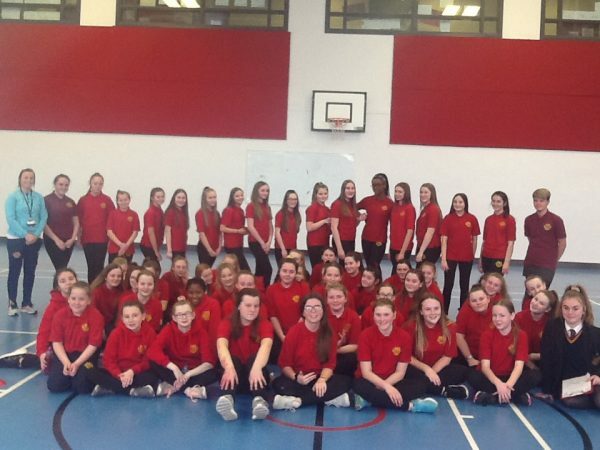 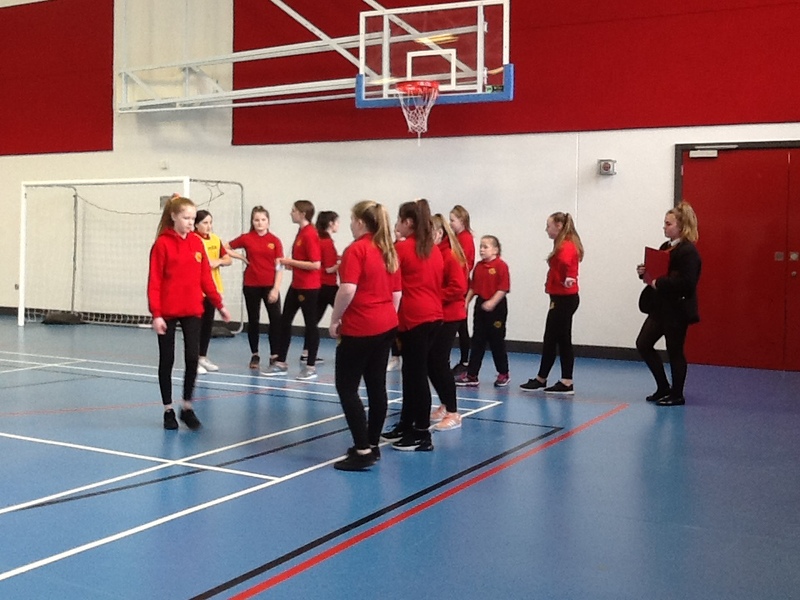 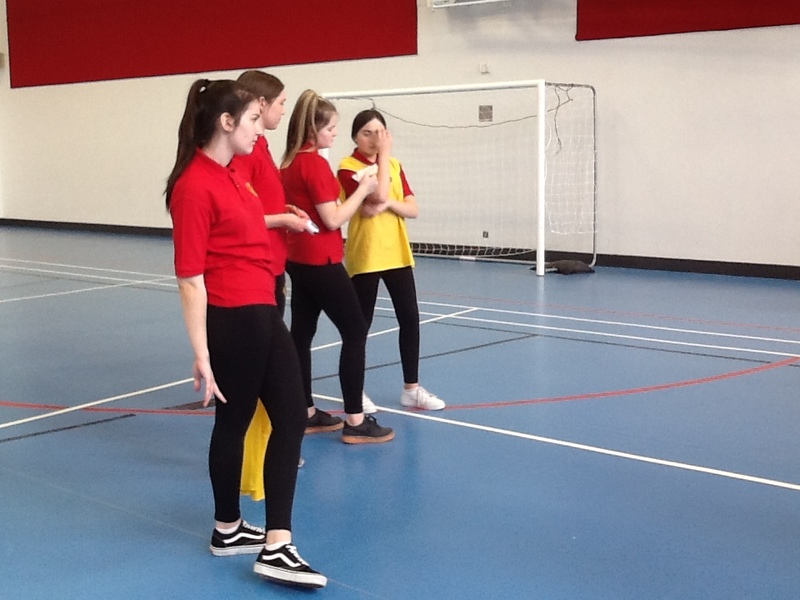 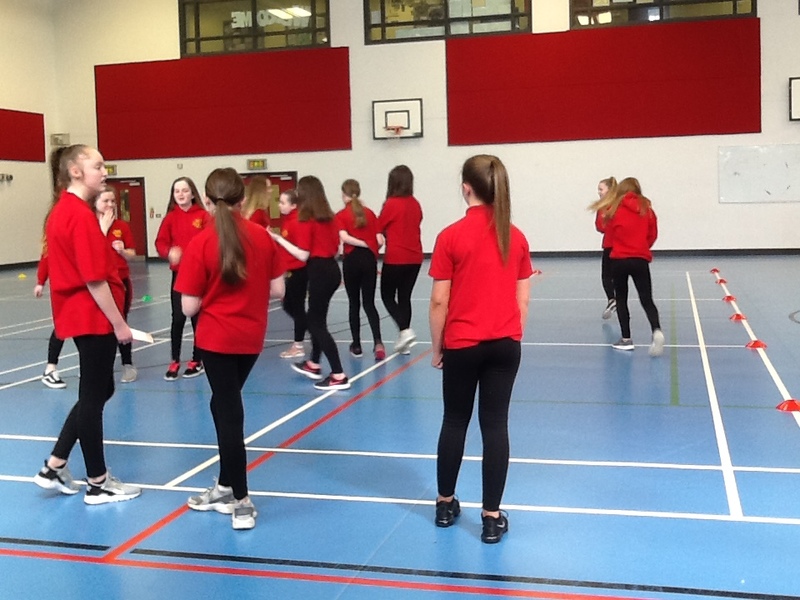 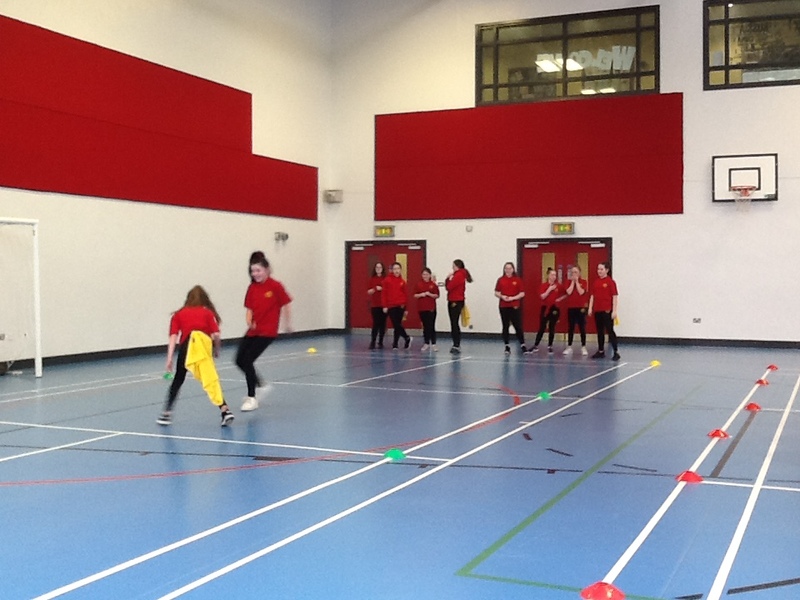 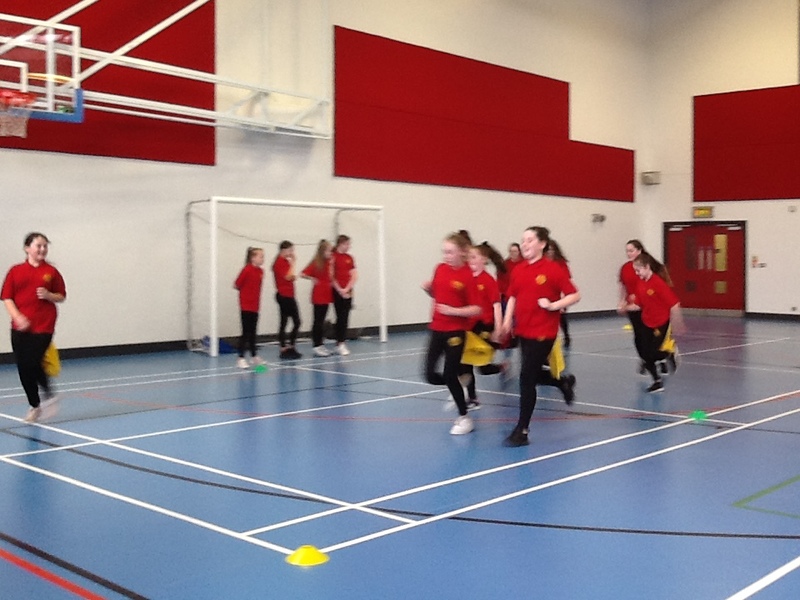 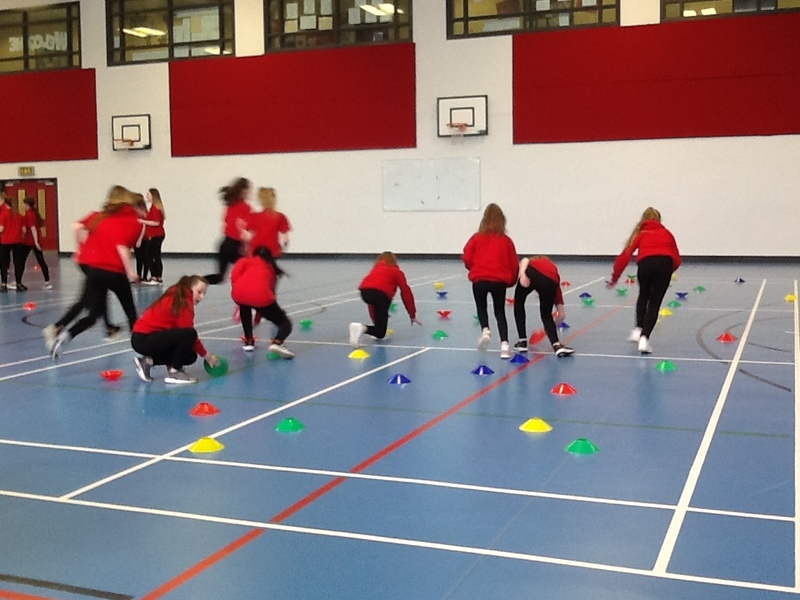 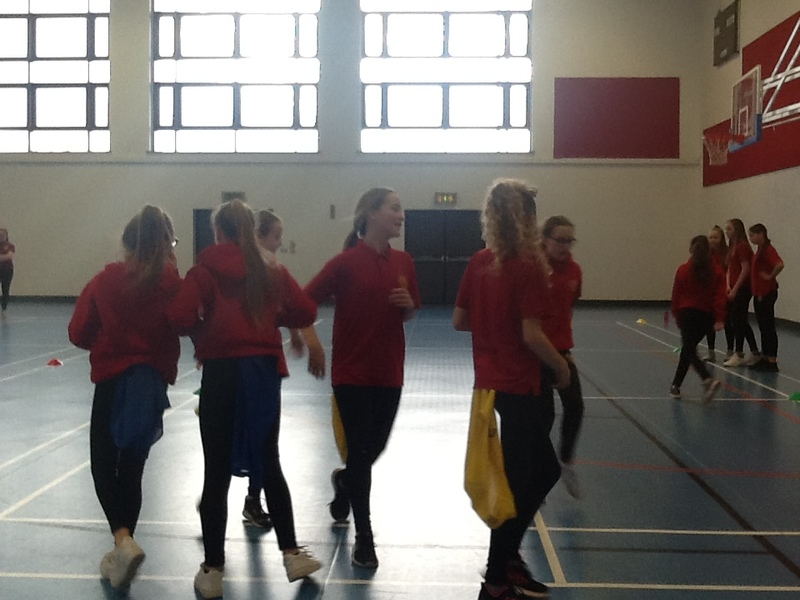 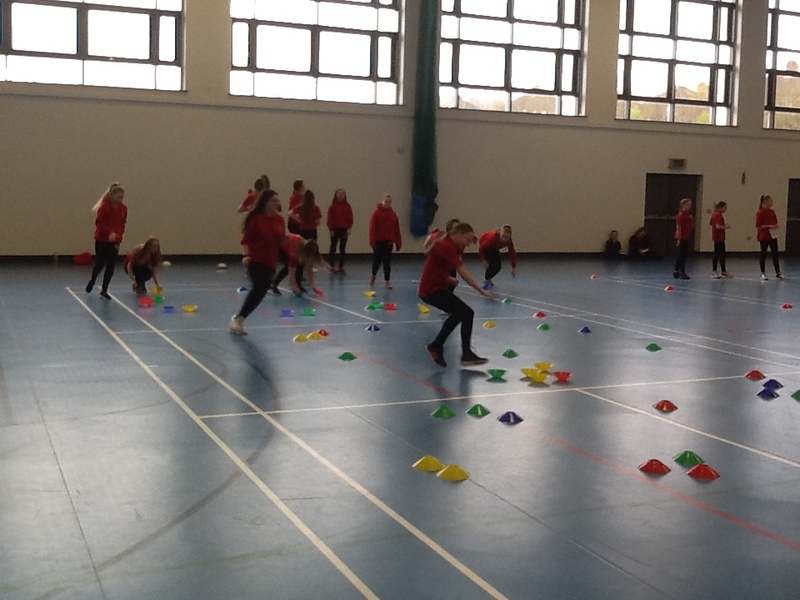 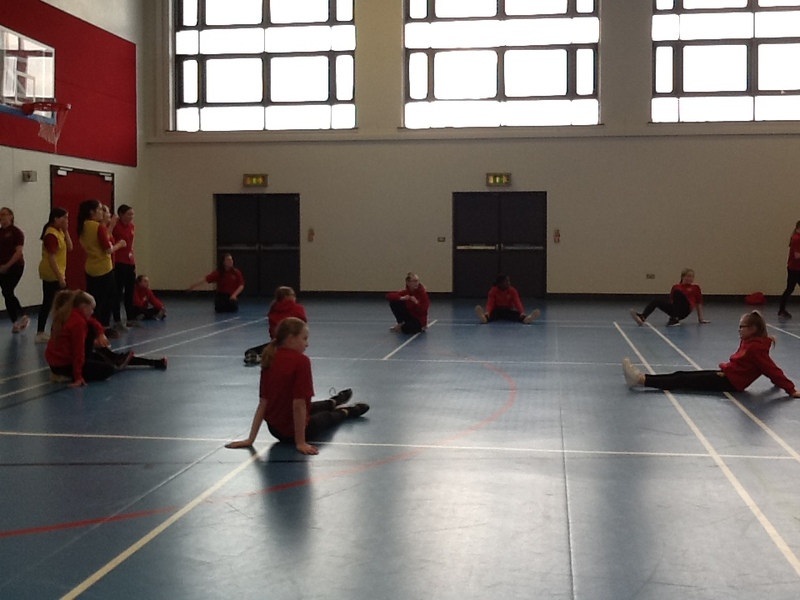 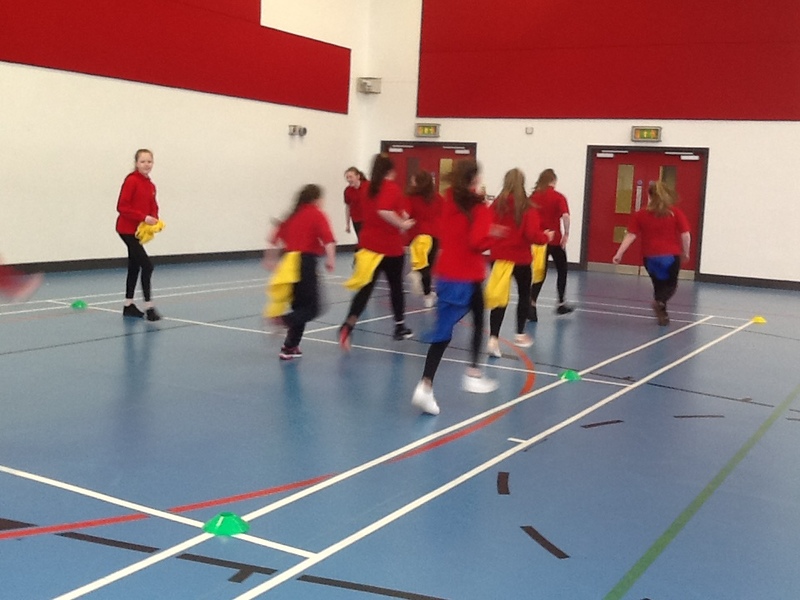 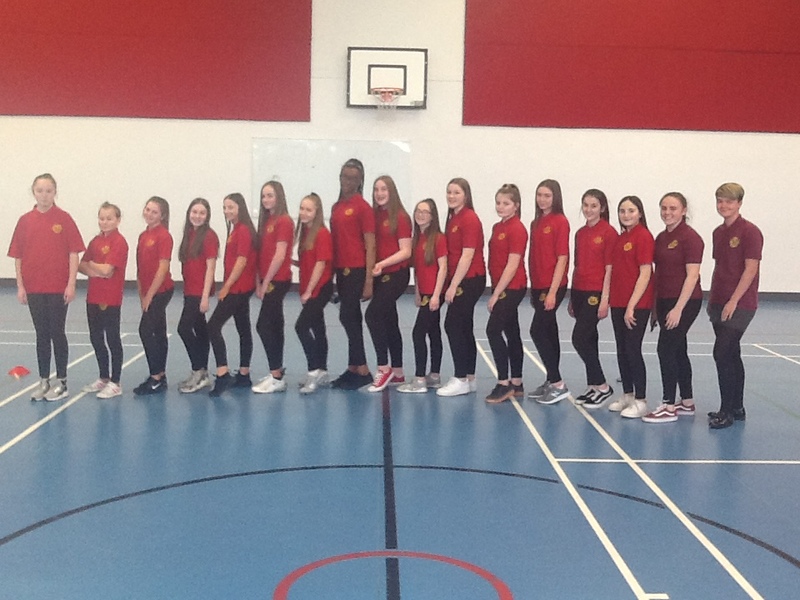 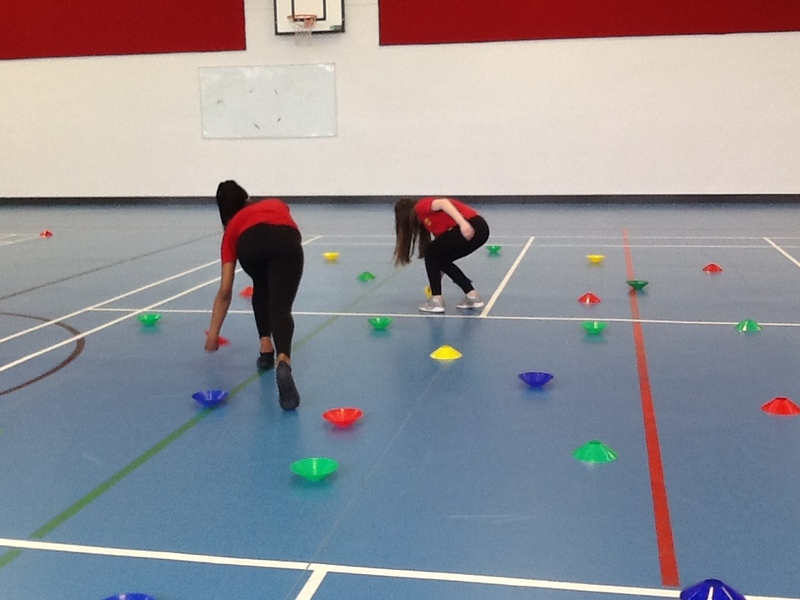 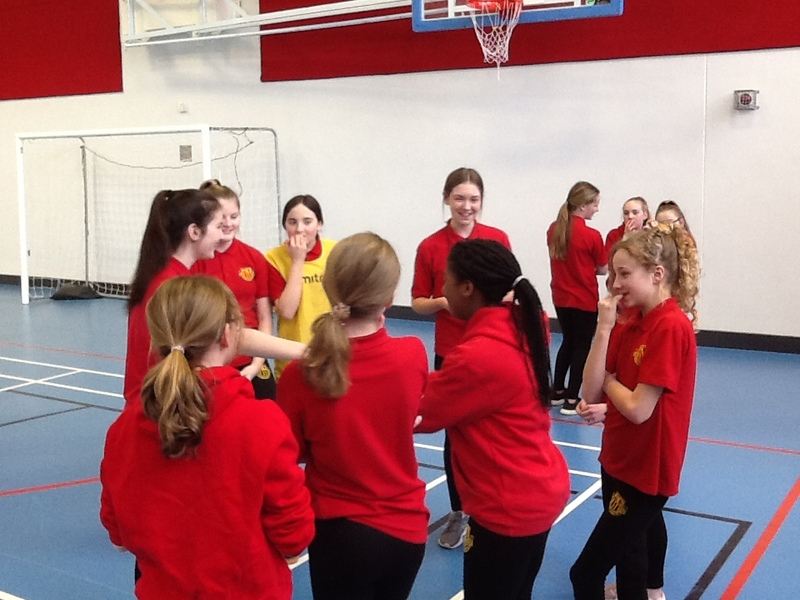 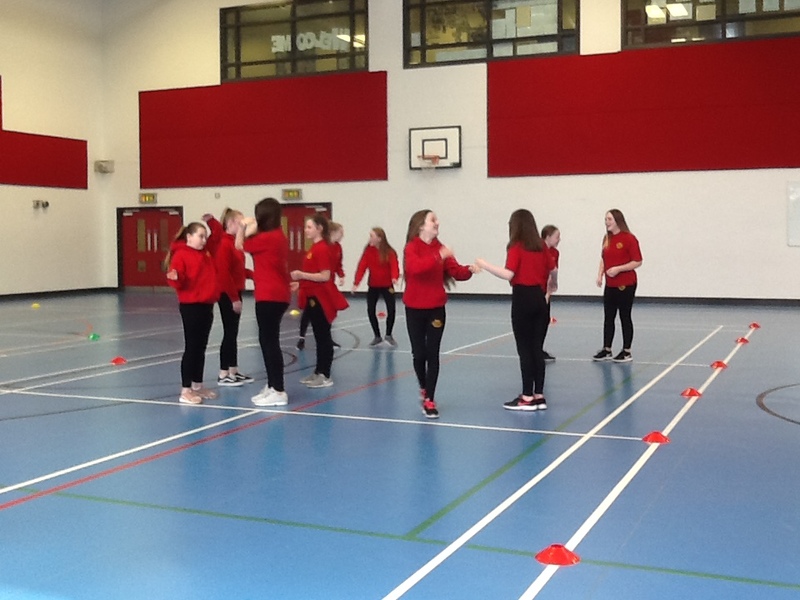 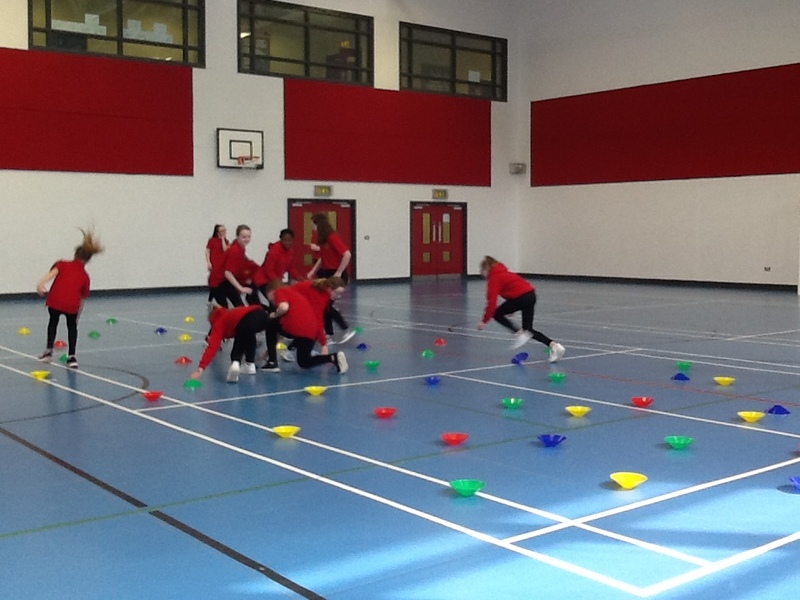 On Thursday 4th April our Year 9 Sports Leaders planned and delivered a multi-sport event for two Year 8 PE classes. A group of 15 Year 9 students have been completing a Young Leader Award over the last 12 weeks. 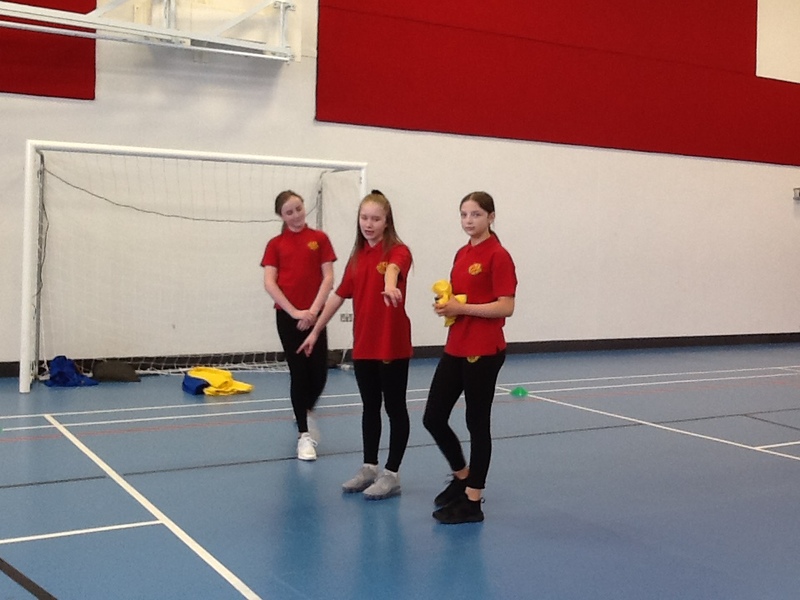 They have attended this course after school on a Wednesday afternoon in the PE department. 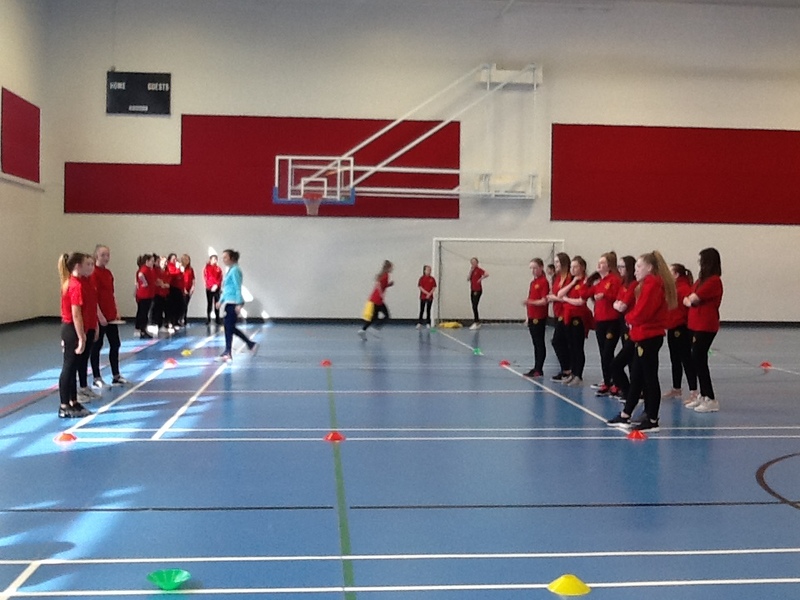 The course is delivered by two of our Senior Sports Leaders Abbie Robinson and Olivia McKee. 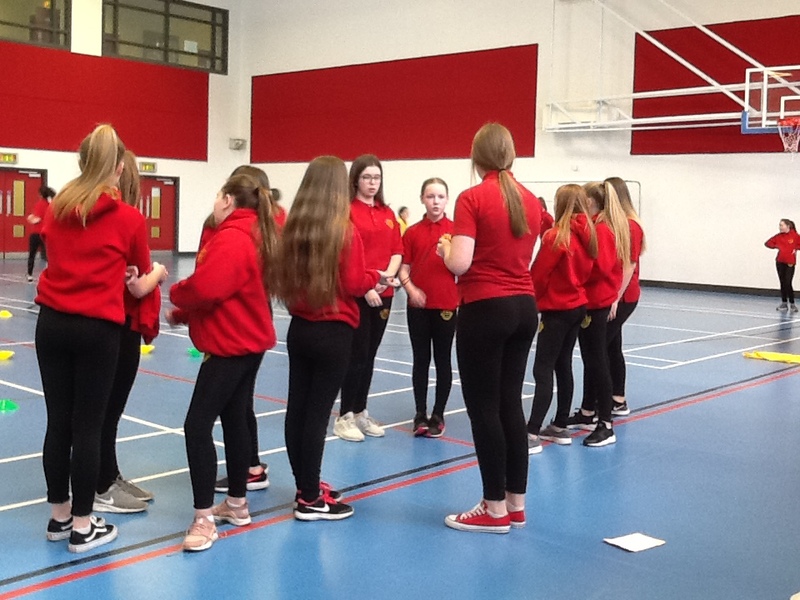 The year 9 students were put into groups towards the end of their course to plan a fun game that could be delivered to Year 8 students. 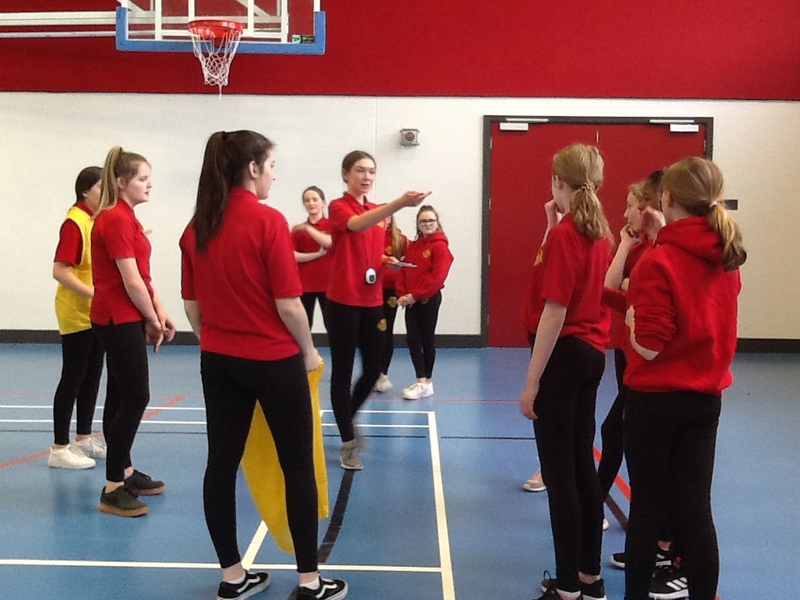 They had to use all of the skills learnt through the course such as communication, organisation and demonstration and use the opportunity to build confidence. 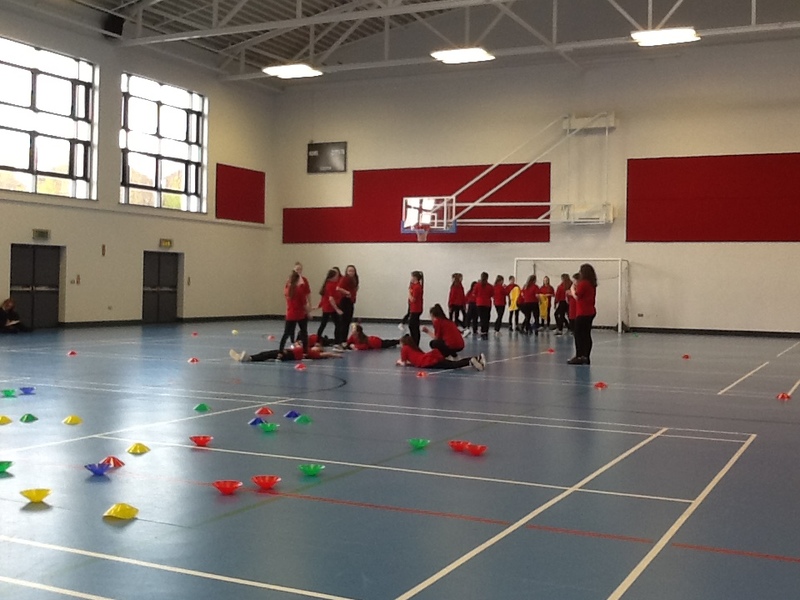 They ran a fantastic event which was thoroughly enjoyed by the Year 8 students! 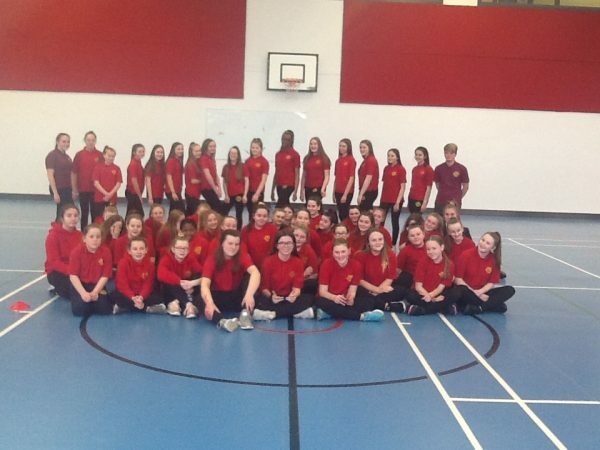 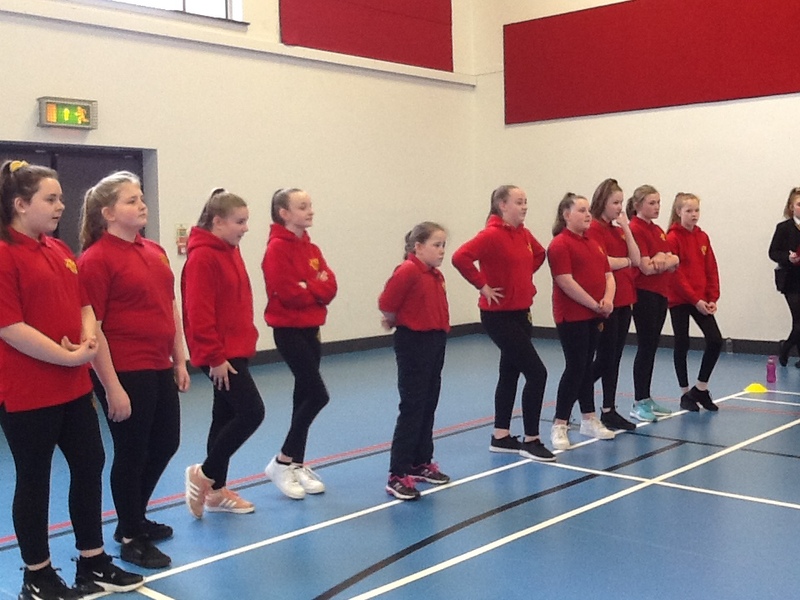 We look forward to seeing these Young Leaders develop their skills further during their time at Belfast Girls’ Model.